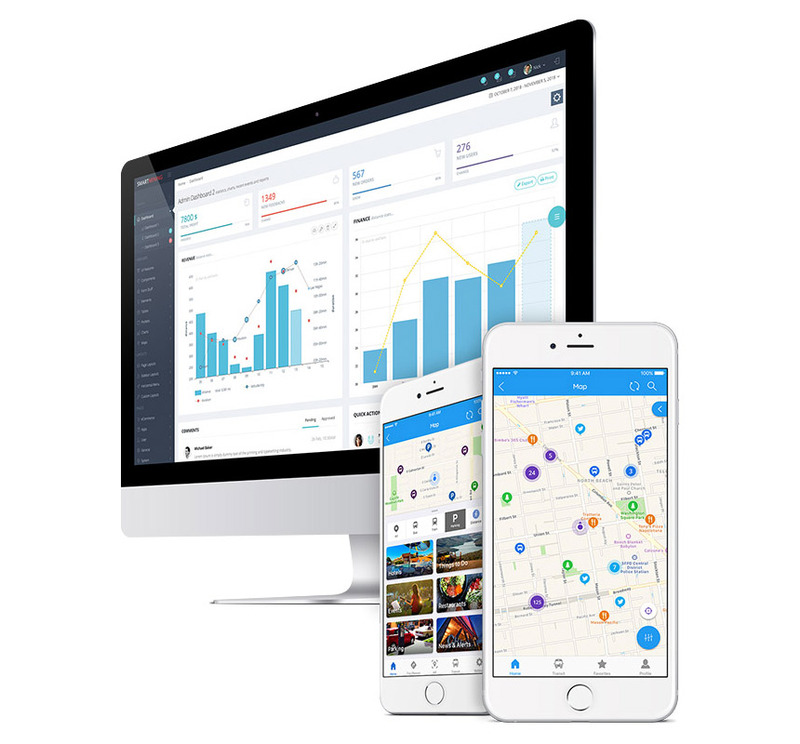 CivicConnect offers a secure, single-source Smart Cities Platform and mobile software development kit (SDK) which enables cities to deliver smart applications to better serve their citizens, visitors and city workers. The platform provides administrators, city workers and citizens a seamless interaction throughout the city by collecting and streamlining real-time and static data sources (e.g. IoT sensor, public, private and application-curated) for easy visualization, monitoring, messaging, and reporting.